Fragrance Notes: fresh and outdoorsy, a blend of vetiver, wood, tobacco and spice. 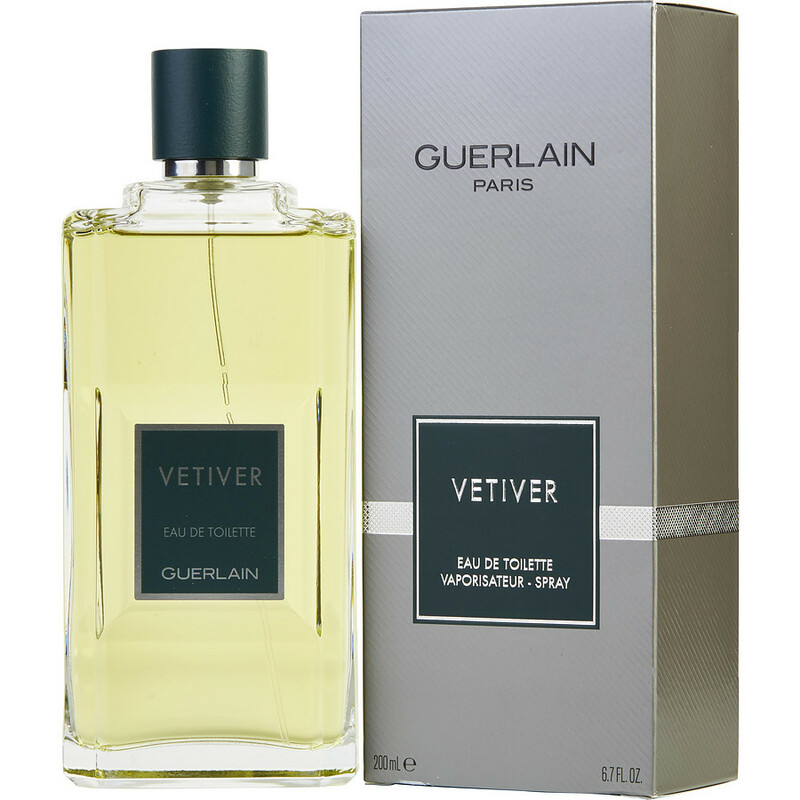 Guerlain Vetiver is everything that I’d hoped it would be! To my nose, it’s very close to TF Grey Vetiver. Green, vetiver, classy, and a wonderful scent. This has quickly become my new signature scent. Vetiver Guerlain is the GO TO cologne for men! It's as old as I am and the only cologne I wear that people compliment every day. It's a must have for professional men that want to smell good all day long. Love this scent on my husband! This is the 3rd time I am getting it for him! I agree with Texas Femme how she described vetivar. Its not a very overpowering perfume of earthy blends it does linger on through the day but not overpowering. But i find i do need to spritz again thru the day. ALL Guerlain perfumes have a magical lingering unforgettable aroma that stays on the minds and brings back memories for everyone.